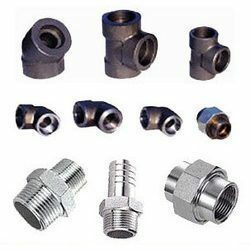 Leading Exporter of ferrule tube fittings, hydraulic pipe fittings, copper alloy tubes, steel coil tube, seamless tubes and straight union from Mumbai. 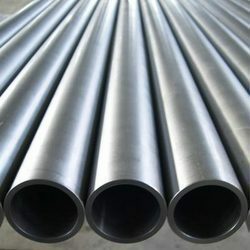 Durable in nature, these Steel Coil Tube are best in quality and completely safe to use. 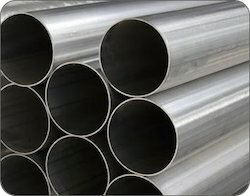 Moreover to this, these tubes are damage free and excellent in working in rough conditions. 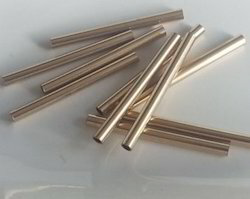 Quality checked these tubes are available in the market in different thicknesses. 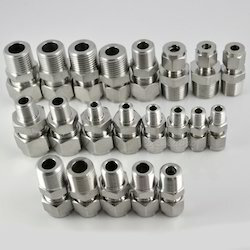 Additionally, these tubes are available in the market at lesser cost. 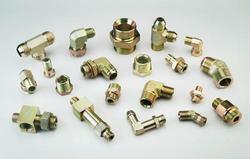 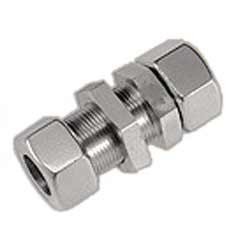 Looking for Ferrule Tube Fittings ?